Our new series of Wednesday evening events starts on Wednesday 20th April at Hookstone Woods near the Great Yorkshire Showground. 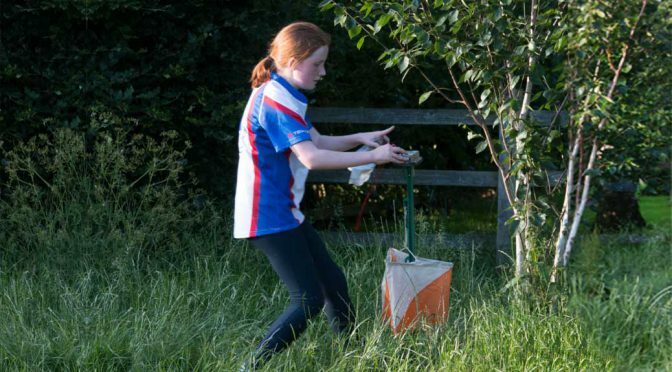 There will be three courses, proper orienteering maps and electronic timing. Details here. See you there! A new date has now been fixed for the postponed CompassSport Cup and Trophy regional heat at Timple Ings. It will be on Saturday 4th June 2016. Full details are here.